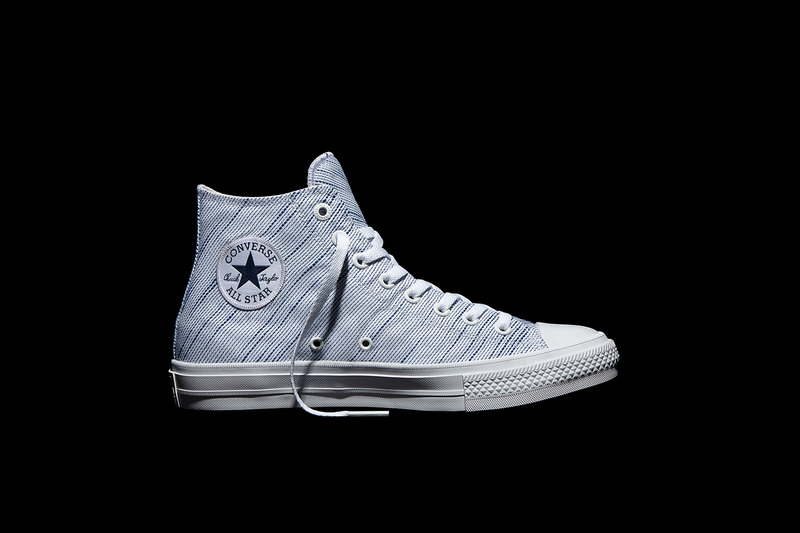 There was never any doubt that Converse, the bearer of the most successful sneaker model in the Chuck Taylor would keep its ear to the ground and stay in sync with the latest trend of the last four to five years. 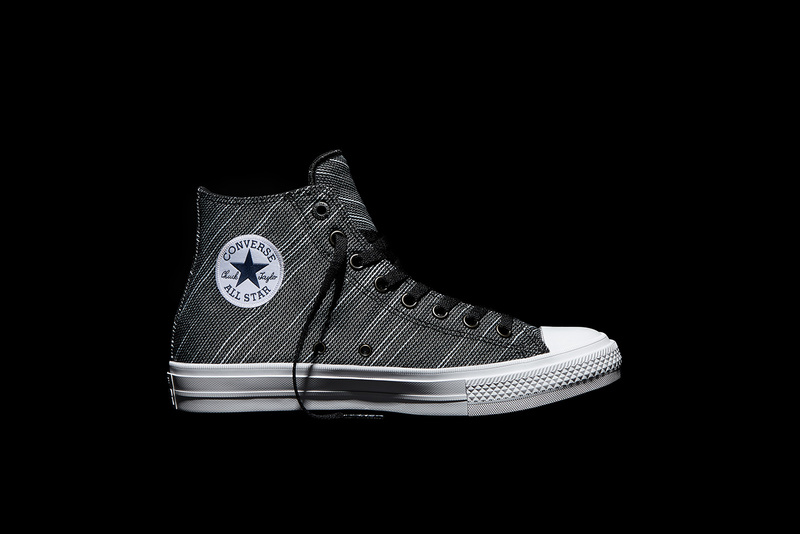 The lighter-than movement has been taking the shoe world by storm and the innovation game has been at the helm of most if not all of the latest launches that hope to make a big splash in the community. 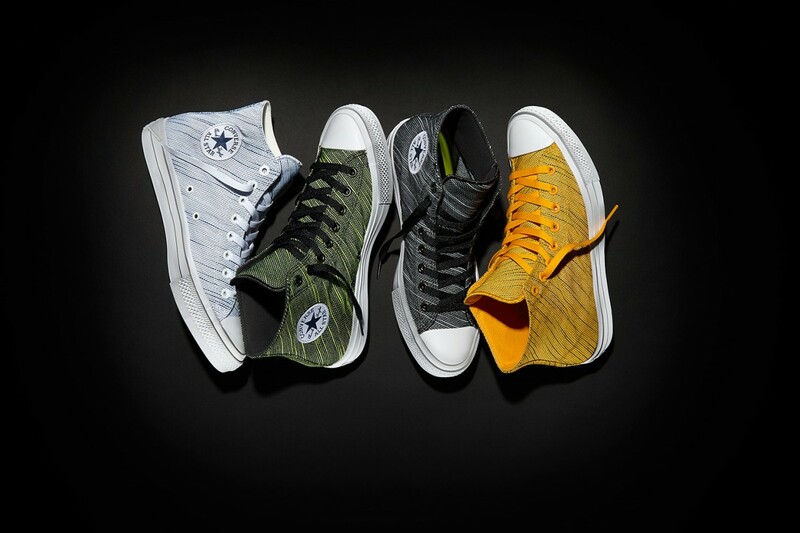 In comes Converse’s exloration of comfort and design just in time for the spring launch of the Chuck Taylor All Star II Knit collection. 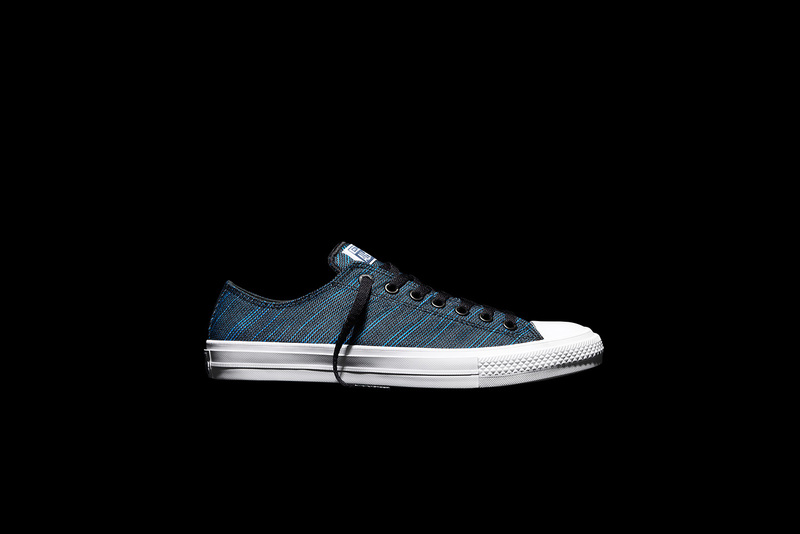 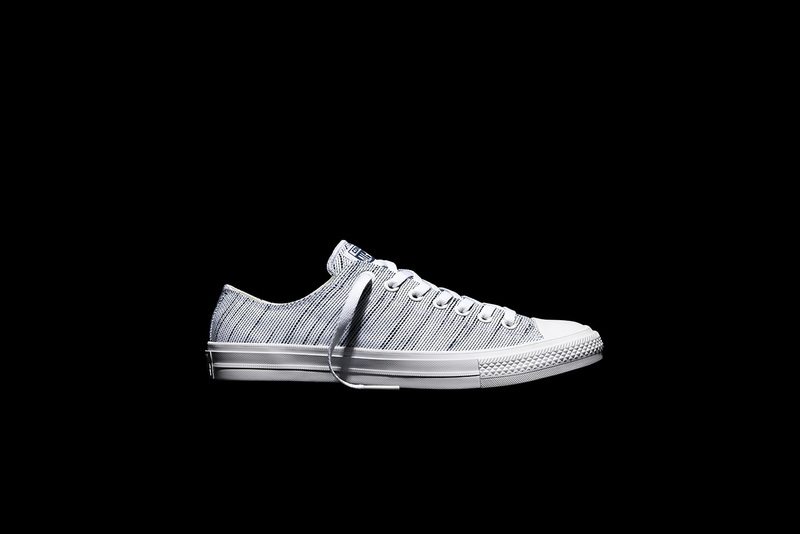 Converse proposes knit designs in head turning colors inspired by the kaleidoscopic light shows at music festival seasons. 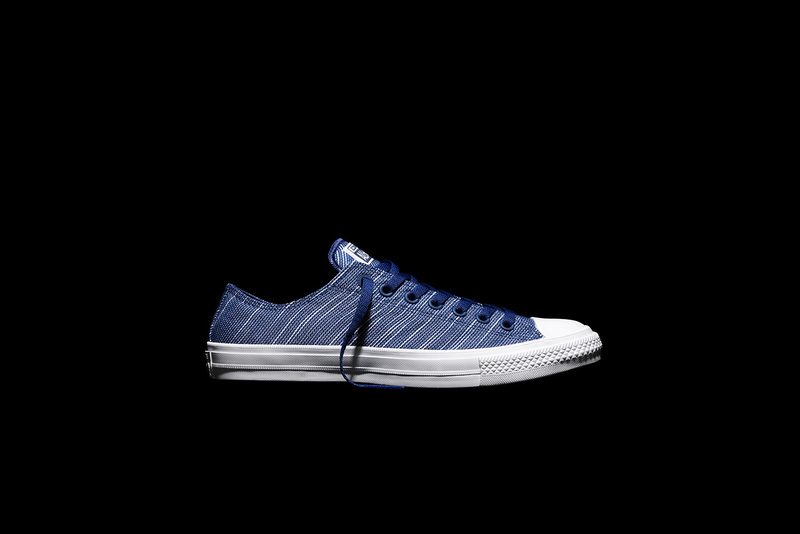 The insertion of a Nike Lunarlon sockliner, a nonslip padded tongue and an ultra-soft micro-suede lining ensure a high mark on the comfort meter, re-iterating to the masses that Converse has been listening to their hopeful followers and answering their call for a contemporary statement. 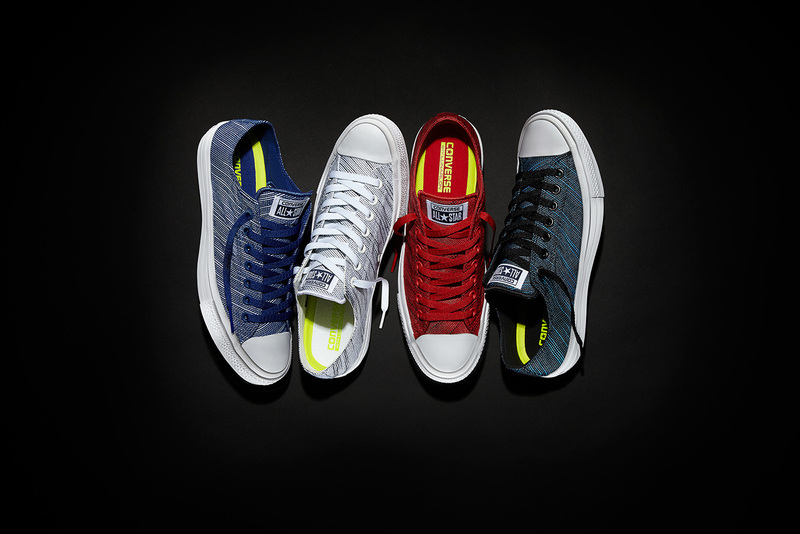 The new Converse Chuck Taylor All Star II Knit collection complements you for the spring with a launch date of April 25 in Volt Green, Black, Yellow, Roadtrip Blue, Red, White, and Spray Paint Blue. 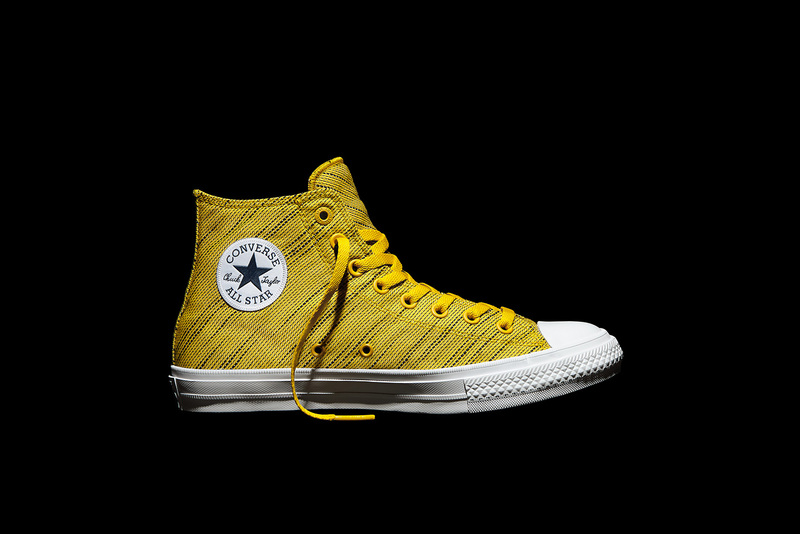 Where can I find a pair of the women’s crochet high top size 7 1/2-8?